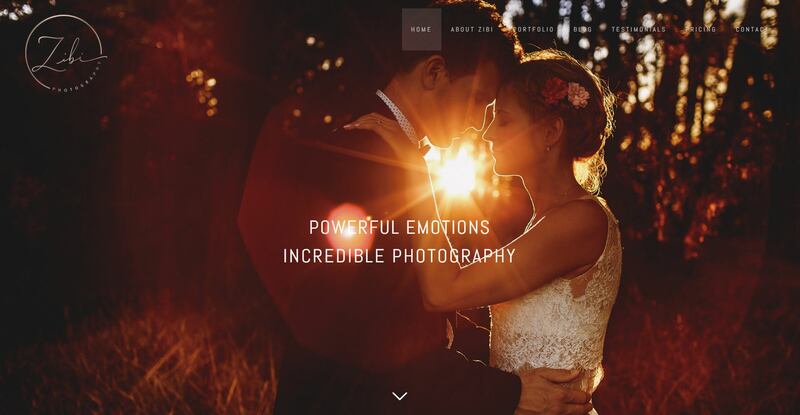 Welcome to Zibi Photography! I’m so happy you’re here, and once you’ve taken a look around I’d love to hear from you about your wedding and having me there to immortalise the powerful emotions of the day with incredible photography. Knowing which photographer to choose for your wedding is a big decision. If you’re looking for a Wiltshire Wedding Photographer who can capture the sophistication of your style while keeping it contemporary, relaxed and in a creative reportage style then Wiltshire Wedding Photographer in Salisbury Zibi Photography definitely ticks all those boxes. We want to be one of the best things about your wedding, after your wedding. What we mean by that is making sure that our photography truly captures one of the most special days of your lives, and you’re left with an amazing collection of memories. Our focus is on showing a relaxed and sophisticated day, full to the brim with special moments, all creatively captured. In the midst of a wedding’s joyful chaos, you want a photographer who is experienced, relaxed, and able to find the very best photographs to help you remember your wonderful day. With Zibi Photography, you know that you’ll never have to spare a moment of stress about whether your wedding photography will turn out the way you want it. As someone who genuinely enjoys the work he does, and who feels privileged to be able to chronicle such happy days, Zibi brings an enthusiasm and joy to his photography which you’ll be able to see radiating out from each photograph. The creative reportage style is perfect for this, as it’s able to capture the spontaneity and happiness of the wedding itself. Each wedding is as unique as the couple themselves, and Wiltshire Wedding Photographer Zibi Photography starts each day’s work with that understanding. From the little things about your venue, to the happiness which surrounds you even when you’re simply holding hands, to the camaraderie of your guests as they gather to celebrate you, you’ll find all of your most treasured memories recorded for you to remember in the years to come. I BOOK UP QUICKLY SO IF YOU LOVE MY STYLE OF WEDDING PHOTOGRAPHY GET IN TOUCH! I WOULD LOVE TO BE PART OF YOUR WEDDING.